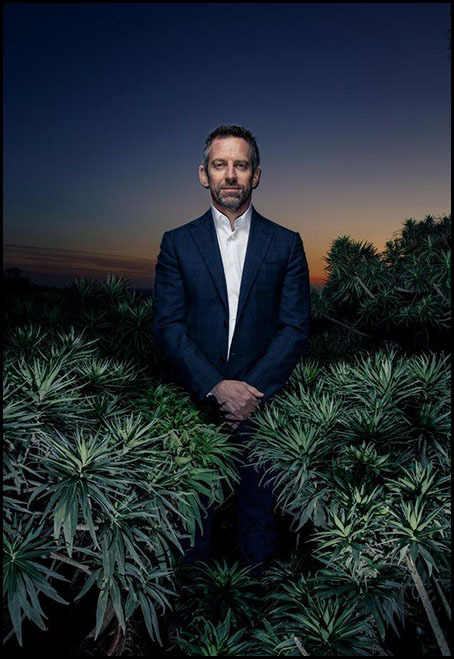 An alliance of heretics is making an end run around the mainstream conversation, on the Intellectual Dark Web (IDW). The IDW is a collection of iconoclastic thinkers, academic renegades and media personalities who are having a rolling conversation - on podcasts, YouTube and Twitter, and in sold-out auditoriums - that sounds unlike anything else happening, at least publicly, in the culture right now. Here are some things that you will hear when you sit down with the vanguard of the Intellectual Dark Web: There are fundamental biological differences between men and women. Free speech is under siege. Identity politics is a toxic ideology that is tearing American society apart. And we’re in a dangerous place if these ideas are considered “dark.” A decade ago none of these observations would have been considered taboo. It’s a pattern that has become common in our new era of That Which Cannot Be Said. And it is the reason the Intellectual Dark Web came to exist. The closest thing to a phone book for the IDW is a website that lists the dramatis personae of the network, including Sam Harris. But in typical dark web fashion, no one knows who put the website up. First, they are willing to disagree ferociously, but talk civilly, about nearly every meaningful subject: religion, abortion, immigration, the nature of consciousness. Second, in an age in which popular feelings about the way things ought to be often override facts about the way things actually are, each is determined to resist parroting what’s politically convenient. And third, some have paid for this commitment by being purged from institutions that have become increasingly hostile to unorthodox thought - and have found receptive audiences elsewhere.